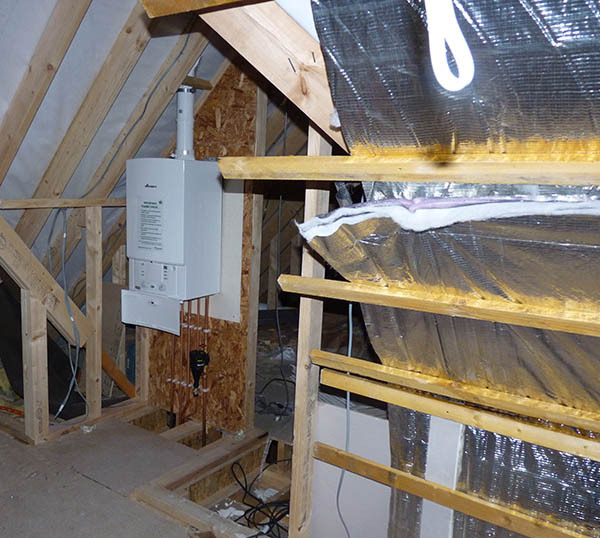 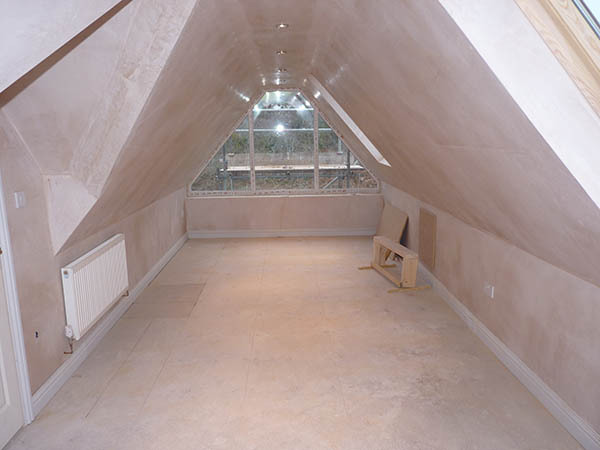 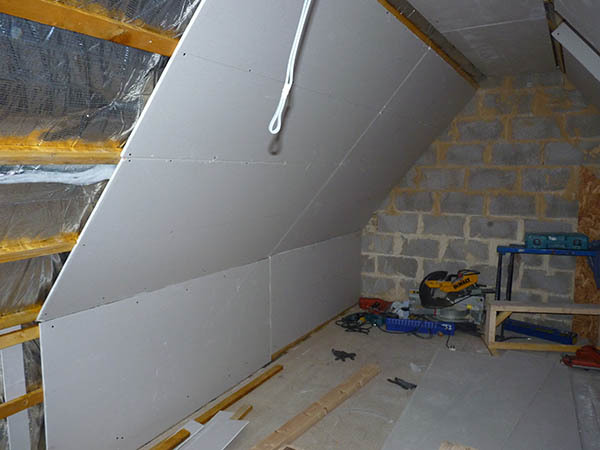 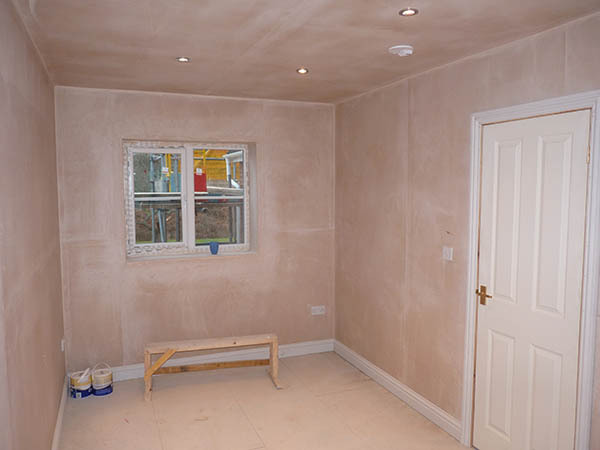 Plaster boarding (dry lining) is a task that our skilled carpenters are experts at. 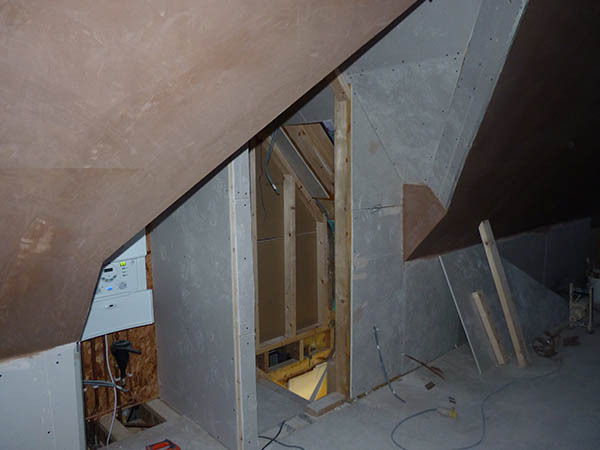 Years of working in lofts and on sites mean that our craftsmen know and understand how to create walls, ceilings, cupboards, room dividers, window reveals and anything you can conjure up from plasterboard and timber. 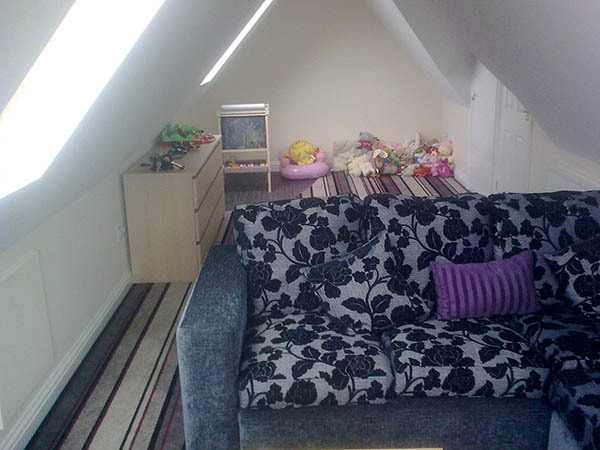 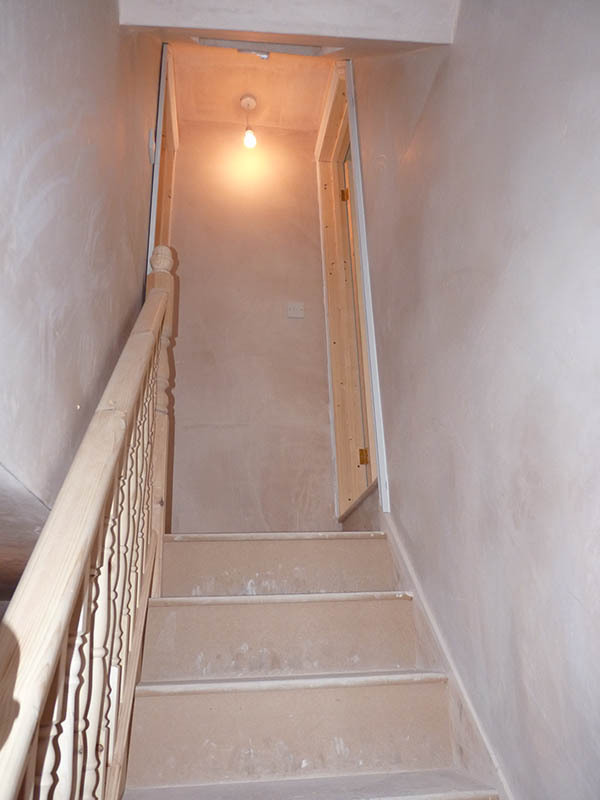 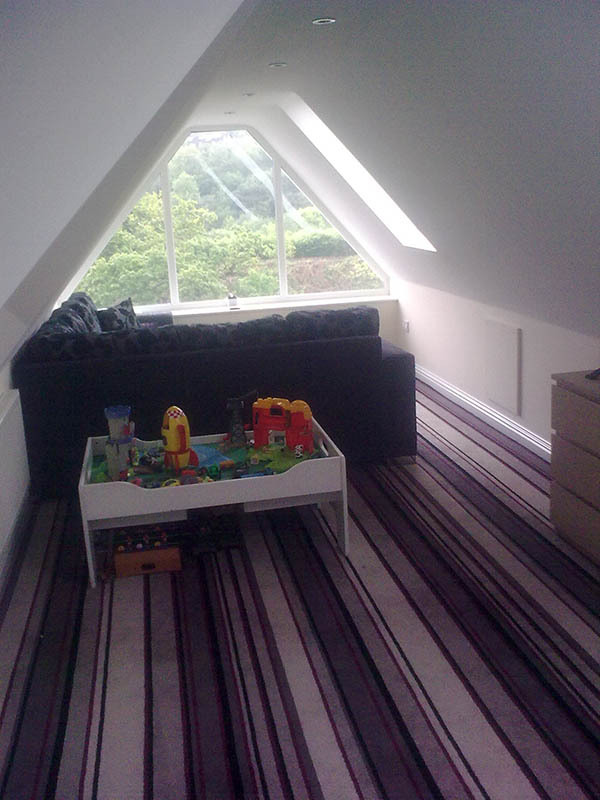 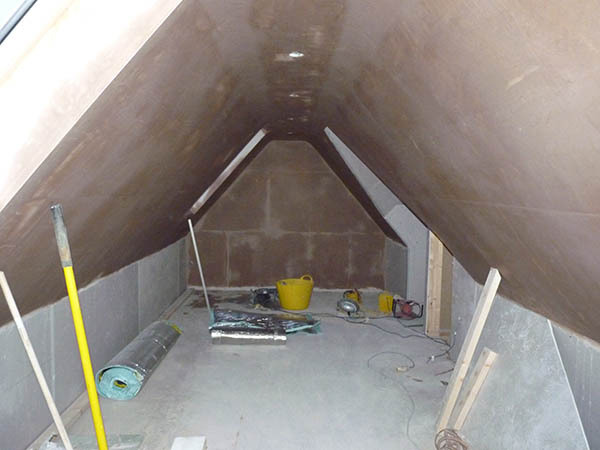 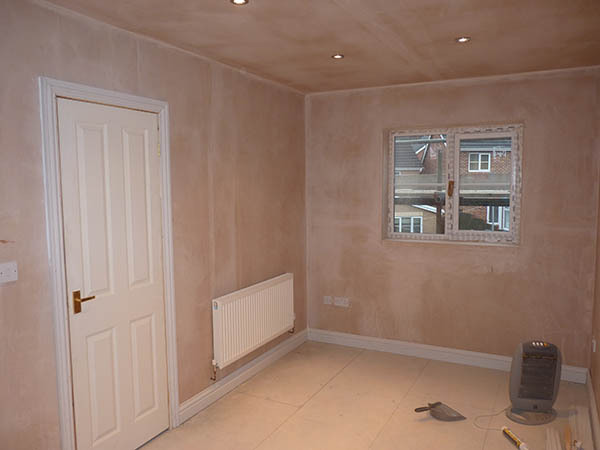 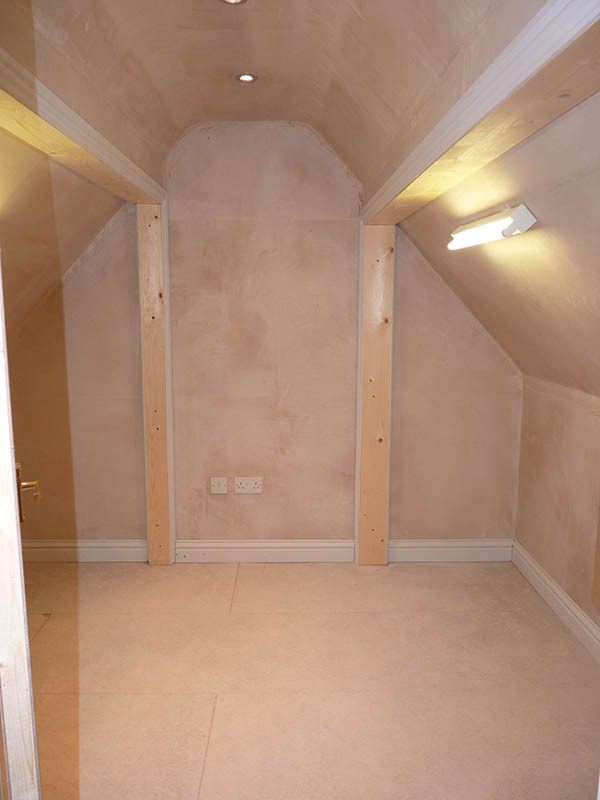 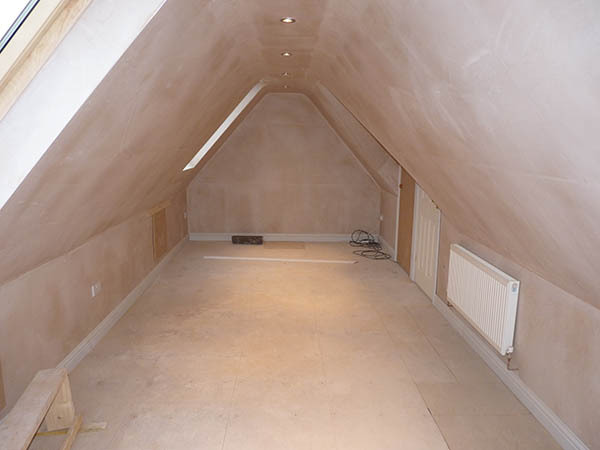 When it comes to the final coat of plaster, we only work with plasterers who are clean, neat, have an eye for detail and are used to working in confined spaces where ‘nooks and crannies’, angles and recesses are everywhere.